So, you’ve decided to stay in a cabin with your next vacation? That’s a great choice and there’s no experience that equals the experience of staying in a rustic cabin or getaway spot. 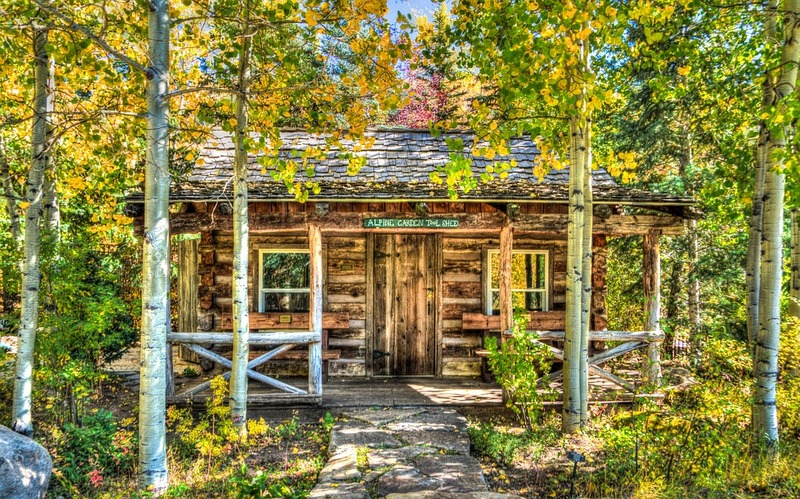 Did you know that you can find a cabin rental in every state in the country if you know where to look? 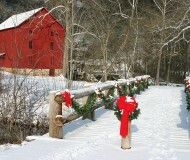 That’s why we put up this site-to help people to locate a cabin rental in the location that you plan to visit. One question we received after our recent Great Destinations in Tennessee to Check Out article was; “How Safe are Cabin Rentals?” This Cabin Spots update will address this concern while offering sound Safety Tips When Staying in a Cabin. People who stay in cabins rather than a traditional hotel or condo, find them to be a great alternative for a number of reasons. Many report that they had more time to really relax and get away from the “rat race.” They enjoy the peace and quiet and the sound of a babbling brook or a river just outside their door! Can you blame them? 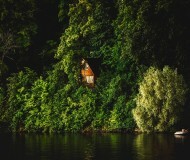 Cabins are a wonderful way of getting closer to nature but, just how close is safe? What About Safety in the Cabins? You’re safe in the cabins in general. Most of them are built well to withstand bad weather, intruders, or other threats. But what about outside of the cabins? When you stay in a cabin, you are out there in the wilderness to some extent with the wildlife. So, a few tips are a good thing to have in mind. To help you know how to know your environment and to stay safe in the wilderness, we decided to share some safety tips with you when staying in a cabin so that your experience with your log cabin rental will be safe and pleasant. One of the things that keeps some people from renting a cabin is that they are afraid they might run into safety concerns. What safety concerns, some might ask? But it is a reality that wildlife are often seen in the same area as some of the best cabin rentals so it’s a good idea to know how to protect yourself and avoid a confrontation. In the warmer months particularly in rocky and woody areas, be on the lookout for “no legs” aka snakes. Most snakes will slither away without notice but, remember nature plays by it’s own set of rules. Stay away from obvious hiding spots such as stacked firewood away from the cabin or on the porch. Another important safety recommendation is keep your cabin clean (inside and out) during your stay. Snakes frequent areas where there is a food source. It might make for a cute photo to feed chipmunks scraps from the deck of the cabin. However, keep in mind that these small creatures are considered food for larger animals. 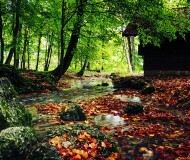 Stay smart and remember you are part of nature during your cabin stay! When it comes to larger size wildlife, remember that most wild animals are afraid of you, too. In North America, it’s not uncommon for a cabin renter to see a bear (Black, Brown and Grizzly varieties) or two during their stay. While not a regular occurrence, you should know what to do if you do see one. Experts say that you should not attempt to run or to confront the animal as either action might be interpreted as an act of animosity. 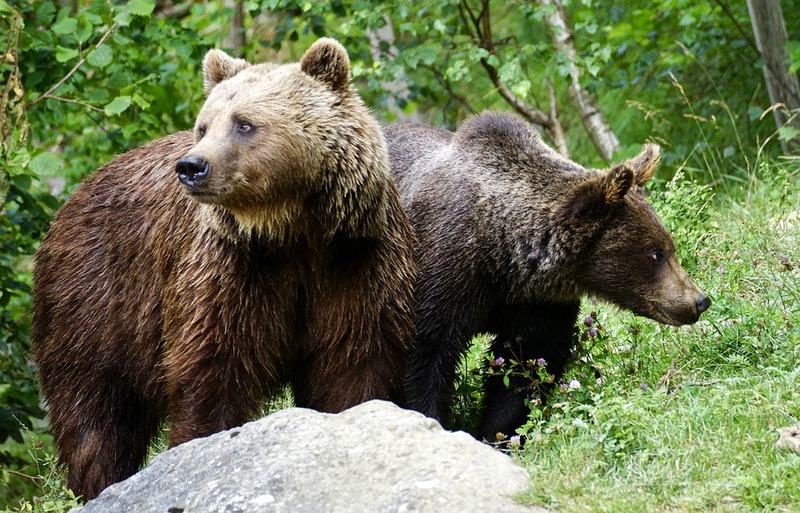 It is impossible to predict the animal’s reaction when you are face-to-face with a bear or other wild animal so stay calm and follow these tips from the experts to stay safe. The best rule of thumb is to avoid it altogether by being aware of your environment at all times. Keep your distance and whatever you do. . . Please Don’t Feed the Bears! 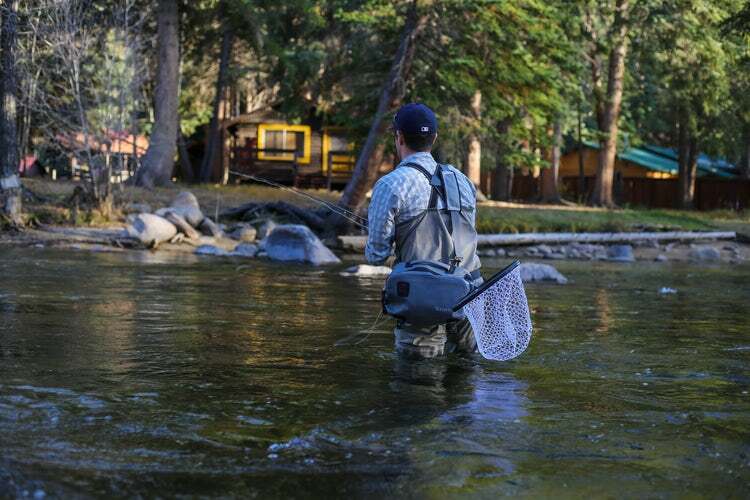 When you stay in a cabin rental, you’ll enjoy fishing, cooking out, hiking, and many other fun outdoor activities. To be safe in all of these situations, make sure you never hike alone, take plenty of snacks and water when hiking, along with a First Aid kit, and any other essentials like a flashlight or cellphone if you run into trouble. Just remember you may not be able to get cell phone service if your cabin is located away from a tower. Remember the purpose of researching cabin rentals and staying in a cabin is to get away from everything so just enjoy it, be aware of your natural environment, and stay safe.